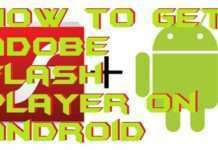 Hello friends, Today I will tell you a method on how to install Android on a Windows PC/Laptops. Users can run Android apps on Windows 8, 8.1 and 10 PC/Laptops. 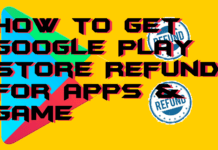 I have shared 3 methods to install any Android app on your Android device. 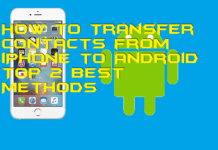 I have also shared few software, apps and other methods to install any Android app directly on your Smartphone. 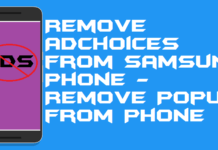 You can download all your Android apps on Samsung, HTC, and all other Android Phone. Today, many people want to use Android on their PC or Laptops, but they can’t find any way to do so. However, the majority of the PC users thinks that installing Android on a Windows is a very challenging task. But, trust me it’s not. 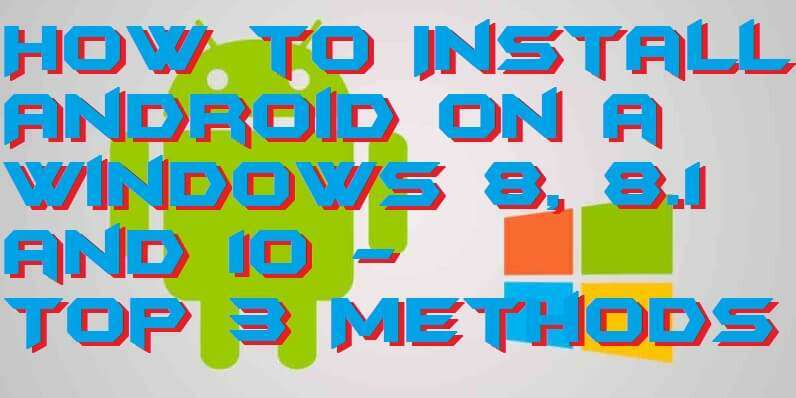 Inside this article, you will find best ways to install Android on a Windows 8, 8.1 and 10 PC. Well, I would like to suggest you that do not skip any part of this article and read it till the end because it is very interesting. So, are you ready to install Android on a Windows? If yes, then let’s start our guide. 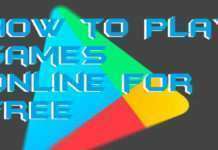 Bluestacks it the Android emulator which is available for all Windows PC. It is available in its official website for free of cost. Any Windows users can download and use it in their own Windows PC to install Android on a Windows. It comes from Android version like Jellybean, KitKat, Marshmallow, etc. Once you install it, then you can use it to install Android app on it and use this Android emulator on your Windows PC. However, the processor is suggested to be the best and updated otherwise this Android emulator will refuse to be used on your Windows PC. Else this, there is no such requirements and no fee to use it to install Android on a Windows. Androidx86 is another type of Android emulator which works on Windows PC with the help of Virtual Box software. Currently, it offers Android V5.0 which is Marshmallow version to its user which can be used in Windows PC. A user can download it for free from its official website. Once you have it, then use Virtual Box software to install it as standard software and then run it on to your Windows PC. 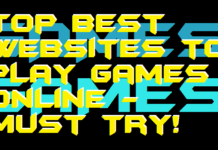 Even you can use it on Mac PC too. You have to see your processor and graphics card for the requirements purpose. Also, you can get it in any Windows version and for any Windows OS version. Google offers it, official Android emulator, for PC users to use and experience Android on their PC. This Android emulator is offered as a part of Android SDK. A Windows user can use it to run Android OS under the Windows OS based PC/Laptop. 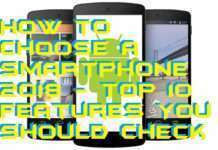 This emulator gives the complete access to the Android OS. The sad part of this emulator is that it is slow as compare to other Android emulators. But, the fact is that is the official one. Once a Windows user downloads it from Android SDK website, then he/she will be able to experience a whole new OS inside the Windows 8, 8.1 and 10 PC. 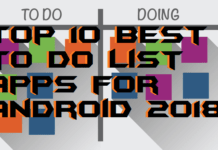 These are the some best ways to install Android on a Windows PC/Laptop. Of course, there are many ways to install Android on a Windows. 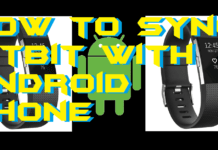 But, the methods which I have shown in this article are the best way to install Android on a Windows PC. 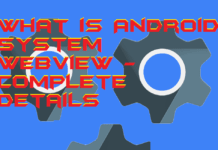 If you were unknown to these methods, then I hope after reading this article you have learned a lot and get to know that how you can install Android on a Windows 8, 8.1 and 10 PC. Share this article with your friends and relatives also. 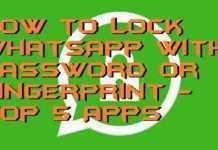 Though, they can also check out these amazing ways to install Android on a Windows 8, 8.1 and 10 PC/Laptop.